Award winning Spire Barristers are pleased to announce the appointment of new Joint Heads of Chambers, succeeding Taryn Lee QC and Stephen Glover. During their tenure chambers strategically moved away from being a general common law set to become the region’s only specialist family and public law chambers. Last year chambers also moved and invested in new bespoke premises. The membership of chambers wish to express their gratitude for the hard work, vision and leadership of Taryn and Stephen over many years’ of service. Both remain valued and committed members of chambers. 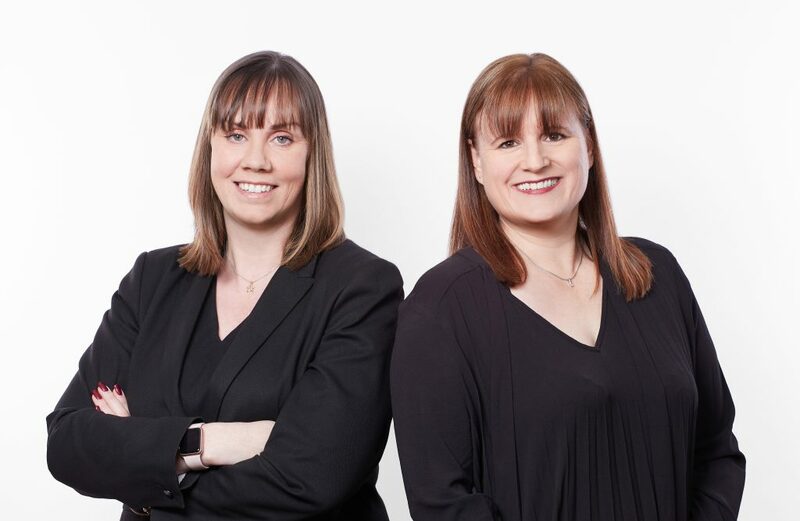 The newly elected Joint Heads of Chambers are Sarah Blackmore and Jacqui Thomas, both of whom are long standing senior members of chambers and are acknowledged leading practitioners in the fields of family and public law.